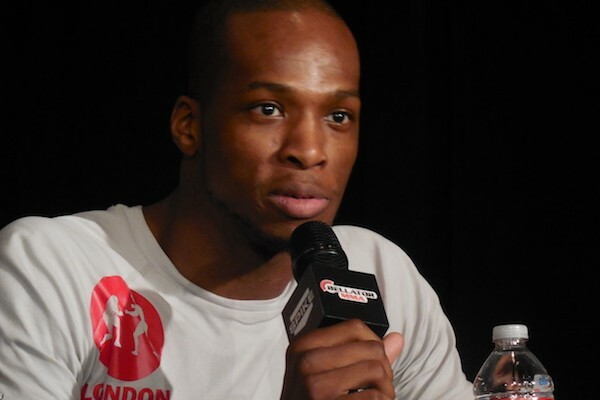 Welterweight Michael Page will be returning to the Bellator cage in two weeks as he will be facing Jeremie Holloway on the main card of Bellator 153 and this will be his first fight since defeating Charlie Ontiveros at Bellator 144 last year. 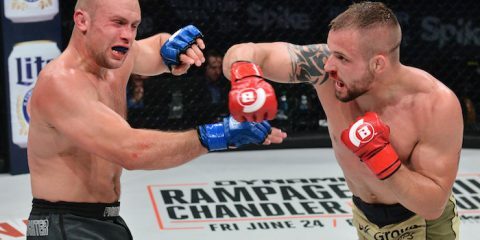 Page (9-0) was scheduled to return last month at Bellator 151 against Fernando Gonzalez, but he pulled out of the fight due to undisclosed reasons. After it was announced that Page was out of the fight, Gonzalez left a comment on The MMA Report Facebook page about Page pulling out of the fight. On Tuesday’s edition of “The MMA Report Podcast,” Page was asked about the comments made by Gonzalez and he believes that the statement made by Gonzalez were out of frustration for the fight being scratched. Check out Page’s complete interview from Tuesday’s episode of “The MMA Report Podcast” below and be sure to subscribe to the show on iTunes and Stitcher. 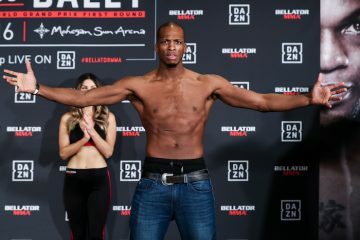 Can you ask Sam Caplan, if johnny bonilla bowman has turned out to be star he hoped he’d be when he signed him to bellator?